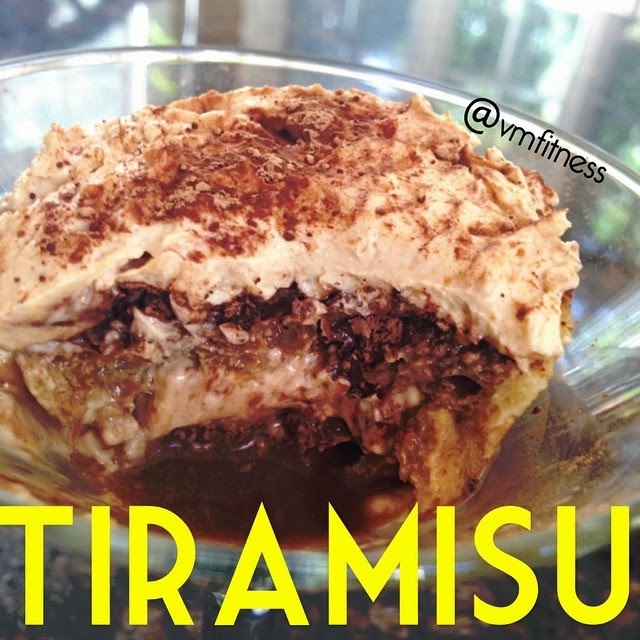 VMfitness: First YOUTUBE Video, Funfetti Mugcake, and a Tiramisu Recipe! 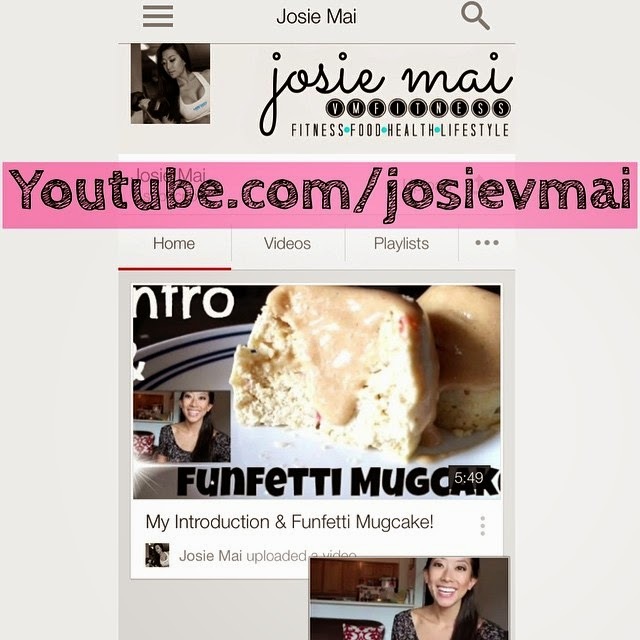 First YOUTUBE Video, Funfetti Mugcake, and a Tiramisu Recipe! And I'm super super excited to get this journey going. I actually could not sleep last night because I was so happy hahah! :P I know I know, silly Josie. Anyways, keep reading below for the TIRAMISU recipe! VOILAAA ! You have TIRAMISU for 2!! !